Your newborn's skin is so sensitive. Don't worry - rashes are common during baby's first year. Learn how to keep your baby's skin smooth and healthy. Also be sure to check out our sections on rashes, eczema, and sunburn. Choosing the right moisturizer for your baby can be difficult. We asked dermatologists for their favorite hypoallergenic products so you can find the right one for your cutie. Learn how to care for your newborn's skin, and subsequently protect your baby from rashes and skin diseases. Protect your little one from summer's sun and heat with these must know tips and tot-friendly products. Does your baby have an itchy rash on his legs? Get the inside scoop on what could be causing the red bumps and scales. 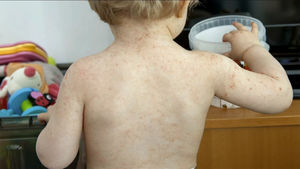 Understand what baby rash looks like and what the best treatment is for soothing irritated skin. 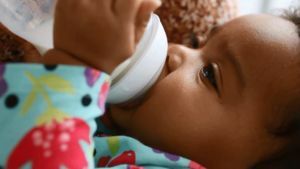 From the very first wipedown to the nightly bath, Ari Brown, M.D., founder of 411 Pediatrics and the author of Expecting 411, Baby 411, and Toddler 411, explains what you may be doing wrong. Could your baby's diet be causing that rash? Learn which foods could wreak havoc with your baby's skin. What Does HFMD Look Like on a Baby? HFMD is a viral illness that usually affects children 5 years and younger. Learn how to recognize the symptoms, how to treat it, and when you should call a doctor. Learn about the most common skin conditions so you can save your baby's face. Moisturizing can help strengthen a baby's skin barrier and seal in hydration. 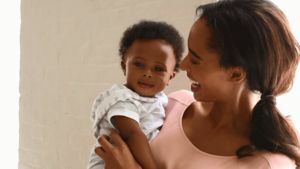 But finding the right product can be tricky, so we've selected gentle lotions, creams, oils, and ointments that help protect your baby's soft skin. Could your baby's rash be eczema? Here's how to spot this common skin irritation and treat it. 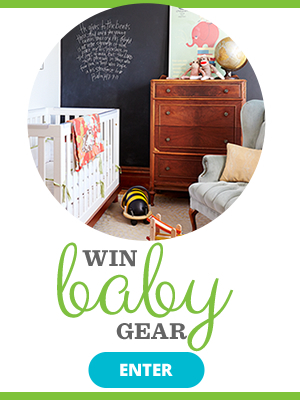 Does your baby have a boo-boo? 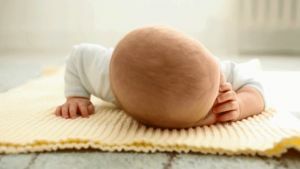 If your little one got into a scrape, follow these six tips to provide first aid to heal baby's skin in no time. Learn the proper ways to clean the cut and provide soothing treatment. What Does Fifth Disease Look Like on a Baby? 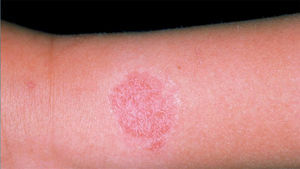 Impetigo is a common and highly contagious condition in children. Here we can see a boy with impetigo affecting large parts of his body.